I cannot thank the OMWC enough for the opportunity they provided me to attend the PULSE Leadership Conference this past January. It was a wonderful learning experience from which I took away many valuable lessons. 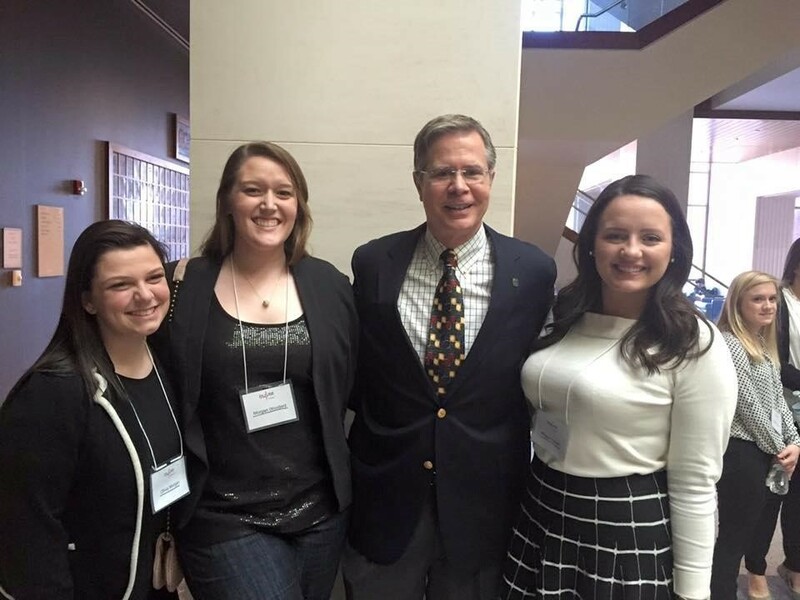 The conference had many speakers, including Ross Bjork, Deano Orr, and the new Chancellor, Dr. Vitter. The speakers covered many different aspects of leadership, including situational, every day, emotional, and effective leading. In between speakers, we were given time to break out with a small group of other students and a facilitator to discuss the speakers’ topics. We also were given the time to discuss what types of good leadership we had experienced and how we could better incorporate these valuable qualities into our own leadership styles. My favorite part of the conference was the leadership panel. I really appreciated the chance to ask questions of people who are good leaders and get to hear some of their wisdom. Overall, I had a great experience at the PULSE Conference. Thank you to the Ole Miss Women’s Council not only for putting on this conference but for allowing us scholars to attend such an important and distinctive event. I know that the lessons I learned here are lessons that I will carry with me through the rest of my life. Thank you!